AS THE campaign period nears, the Commission on Elections (Comelec) issued an advisory to the Department of Education (DepEd) to refrain schools from inviting political candidates as guest speakers during graduation ceremonies. Comelec-Pampanga provincial officer Fernando Cot-om repeated the agency’s reminder to public schools to avoid giving the platform to politicians to deliver speeches or even attend graduation ceremonies. This is to avoid mixing politics and other election concerns to, and overshadowing the essence of the ceremony which is meant on recognizing the year-round efforts of parents and students, Cot-om said. “Graduation ceremonies are held for students and parents and we do not want it to be used for the personal gain of certain politicians so we continue to advise DepEd to refrain from inviting them or allowing them to be part of the ceremony,” he said. While there is no law that prohibits candidates from accepting invitations, Cot-om said it would be better if such activities would be free from what could be perceived as partisan political activities. “Unfortunately, we cannot sanction candidates who will insist on attending graduation ceremonies because there is really no such law that prohibits it, but we are hopeful that they will have the initiative to refuse and do it the proper way,” he said. 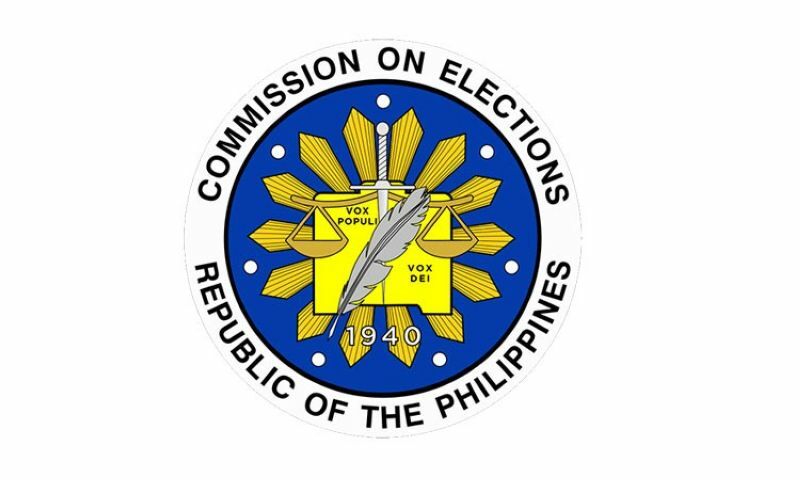 But while the Comelec is yet to put teeth in the said measure, Cot-om added that the standing rules and regulations set forth by the agency will be strictly implemented, and that violators will be with dealt accordingly. Cot-om also reminded local bets to remove all campaign posters 72 hours before the campaign period officially kicks-in on Friday, March 29. “We have elections rules and regulations which our candidates were informed of and we wanted to remind them to observe them to avoid disqualification,” he said.